Ride a rail bike through 17 tunnels, visit Hidra or the Dutch Quarter, go hiking or shopping or just relax by the fjords. Flekkefjord is located midway between Kristiansand and Stavanger, with only 1.5 hours drive to each of the cities. The city centre is at the head of the Lafjorden fjord. 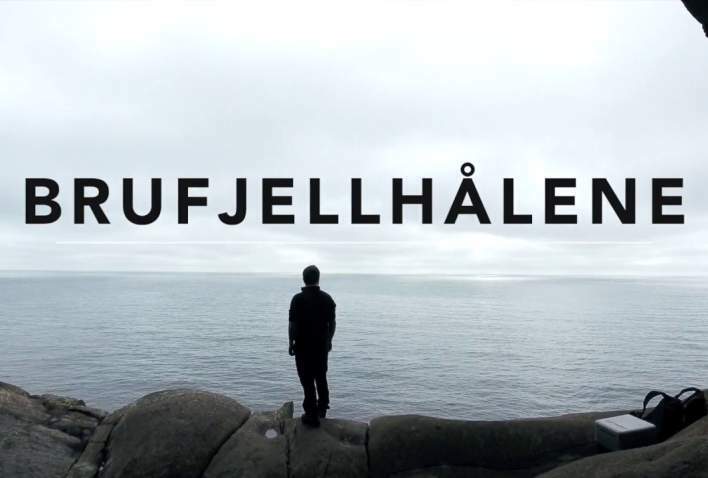 The centre is shared by a river which leads inland as a fjord about 5 kilometres to Kvinesdal. There is a range of accommodation options in Flekkefjord including; hotels in Flekkefjord, apartments, holiday rentals and camping places. 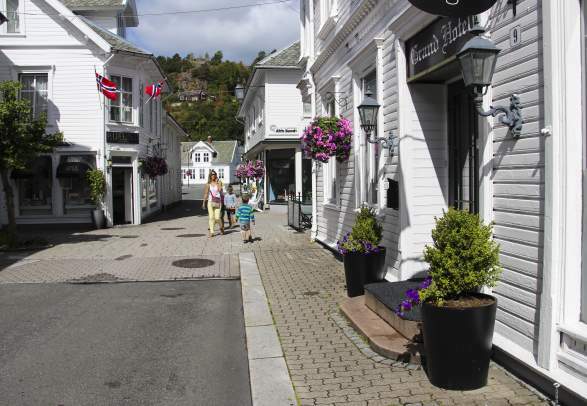 Flekkefjord has some niche stores offering perfumes, designer clothing, shoes, electronics etc. Explore the small lane ways and find a bargain. 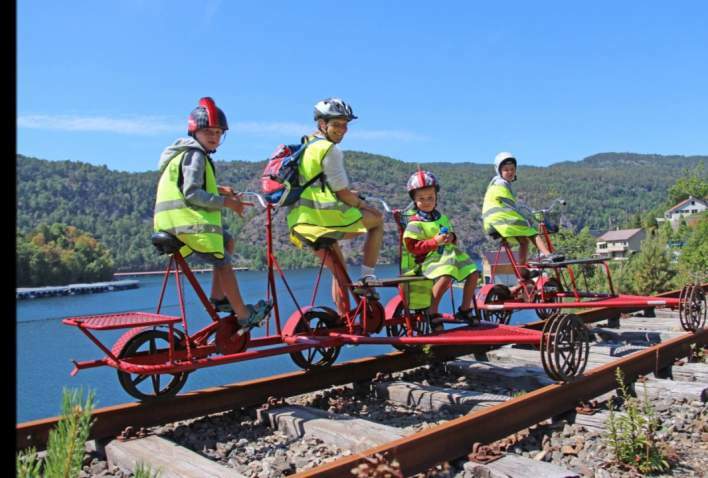 Activities and attractions in Flekkefjord: Ride a rail bike, visit Hidra or the Dutch Quarter, go hiking or shopping or just relax by the fjords. The Dutch Quarter is a small area of the town of Flekkefjord that had a strong relationship with the Netherlands in the 1500 and 1600's. 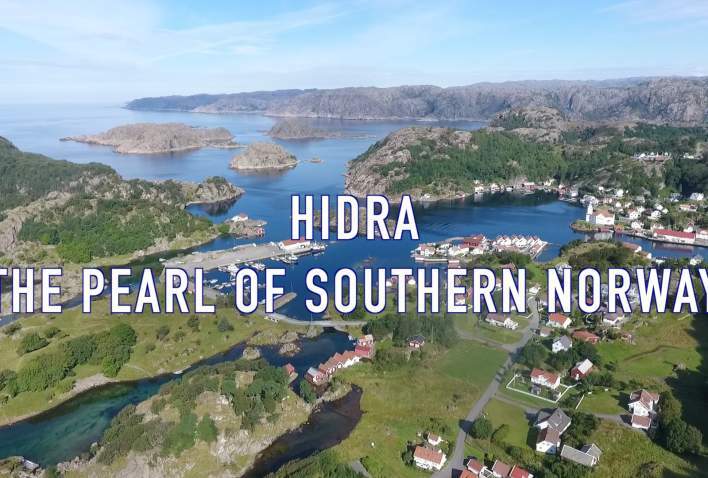 Hidra is an island located in Flekkefjord, Southern Norway with 600 permanent residents. The island offers accommodation, fishing and a long history.